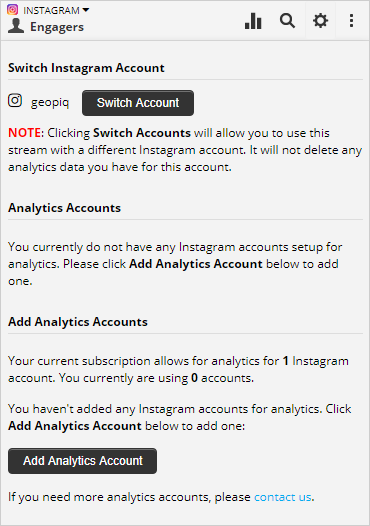 If there are not any accounts listed under Analytics Accounts, click the Add Analytics Account button to get started. 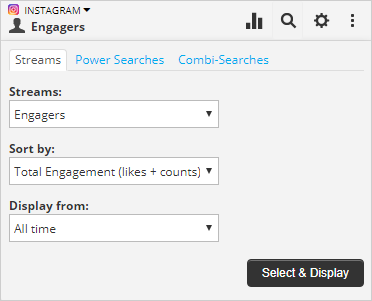 You can now also add multiple Instagram accounts for analytics. Contact us if you want to add more accounts. 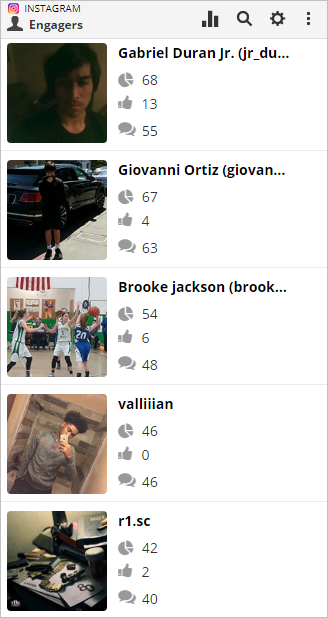 You can then sort Engagers by their Total Engagement (likes + count) or, by number of Number of Likes or Number of Comments only. You can also choose to display results from All time, or from the past 7 or 30 days. 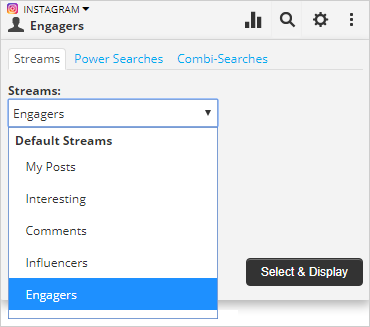 The Engagers stream will only work for Instagram accounts that have been added to the Analytics Accounts on the app’s setttings page. 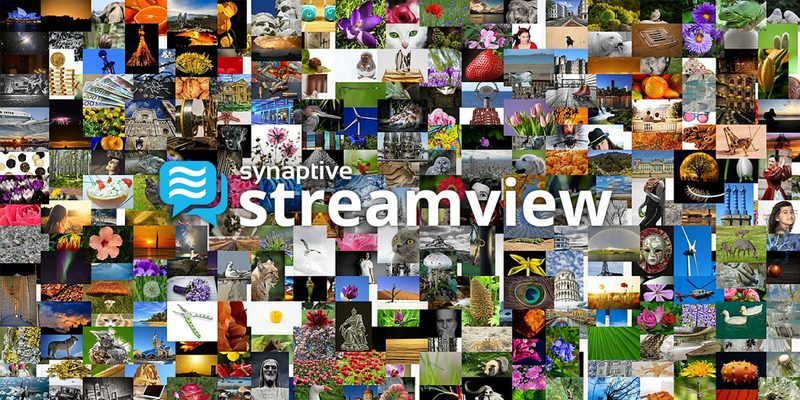 More info on Streamview for Instagram is available on our Web site.